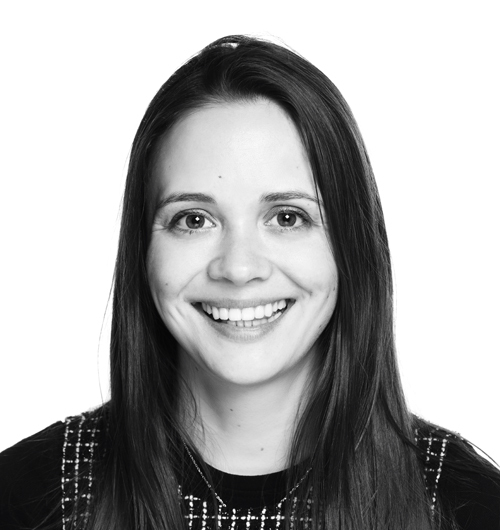 Isobel is a member of the project management team and is based in London. She has over three years financial markets experience. Isobel joined Threadmark from EY, where she worked with multinational investment banks on Audit & Assurance engagements. Isobel is a member of the Institute of Chartered Accountants (Scotland) and holds a Masters in Mathematics from the University of St Andrews. Threadmark is a trademark of Threadmark Partners Limited, a leading independent placement agent that offers services globally through its affiliates Threadmark LLP in London and Threadmark LP in New York and San Francisco. Threadmark Partners Limited and Threadmark LLP are Authorised and Regulated by the Financial Conduct Authority. Threadmark LP is a member of FINRA / SIPC.